As a follow up to our Picture This: Giving Your Pictures that Vintage Look blog post, we're going to go over an easy Photoshop tutorial to give your photos a soft vintage look. Start by 1st creating a new layer. 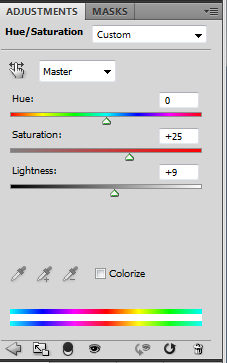 Click on the adjustment layer button ( looks like this) and select Hue/Saturation. 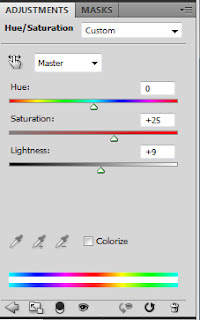 Adjust the Saturation to +25 or +30 and the lightness to +10 or +15 (depending on how light the original image is). 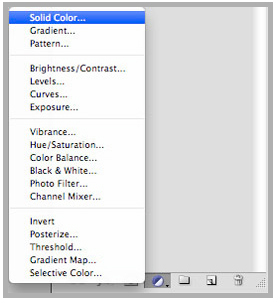 Next create another adjustment layer using the Color Fill option. Select a pale yellow, set to Multiply at 80% Opacity and 80% Fill (adjust opacity and fill to your liking). 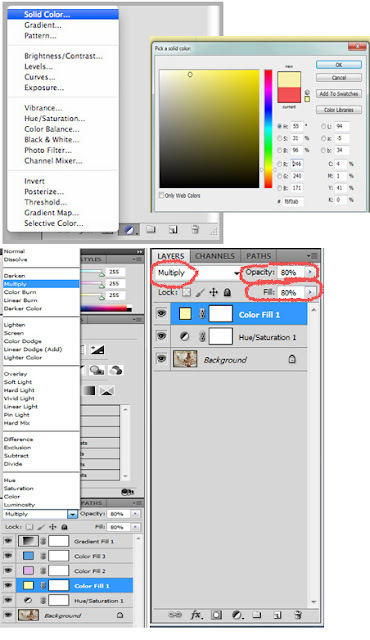 Create another Color Fill layer. Select a pale purple color, set to Lighten at 50% Opacity and 50% Fill (adjust opacity and fill to your liking). Create one more Color Fill layer. Select a light blue, set to Color Dodge at 50% Opacity and 50% Fill (adjust opacity and fill to your liking). 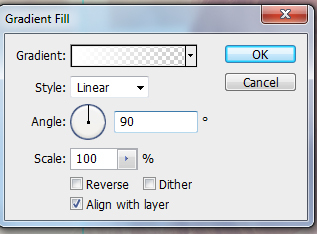 Create a Gradient adjustment layer. Set the gradient from transparent to white, adjust the angle to your liking. Set to Soft Light at 80% Opacity. Save and Enjoy. Remember that these are just guidelines, every image will be a little different. Don't be afraid to tweak, adjust or omit some of the steps as you see fit. Thanks so much for going step by step! I really appreciate it! what a pretty look! (: this reminds me to play around with photoshop a bit more often.